HOUSTON, Texas -- President George H.W. Bush has been discharged from the hospital after being treated with a mild case of pneumonia and chronic bronchitis, a family spokesman said. 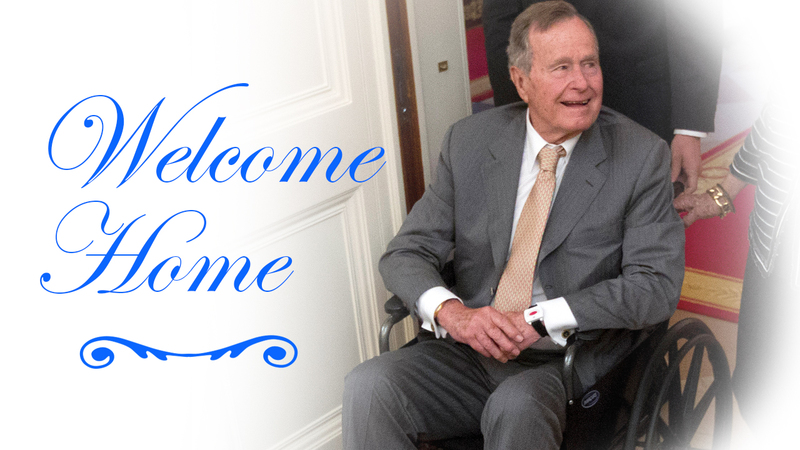 According to a statement, President Bush returned home today and is very pleased to be home spending time with family and friends.